Following the first Project Jacquard consumer product, ATAP is making a smartwatch with Project Soli built-in. Soli is a gesture recognition technology based on radar that can sense fine hand movements. 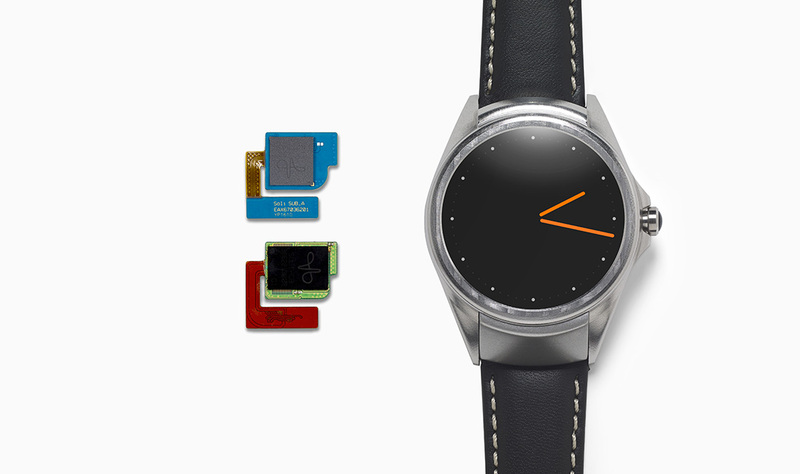 The watch is built in partnership with LG and uses a chip from Infineon. Built on Android, Soli allows interactions in a 3D space around a device versus trying to tap small targets on a touchscreen. Large gestures can be used to scroll messages and information, while smaller ones (like a virtual dial) are used to browse the interface of the watch. The responsiveness and precision of radar allows for a continuous fluid interaction. In addition to a smartwatch, ATAP partnered with JBL to make a speaker that features Project Soli sensors. From up to 15 meters away, users can control a speaker with functions like play/pause, next song, and volume controls. The implications of Project Soli include precise controls on devices that normally have small touchscreens. Next year, ATAP will release a new Beta DevKit that will allow developers to implement Soli in a number of devices.